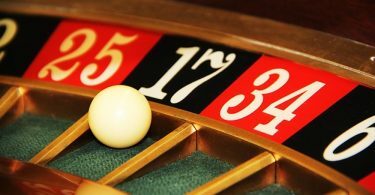 High demand usually drives most burgeoning industries to a delicate point in their development – the crossroads between big and small players, innovations and old-school craftsmanship, promise and traditions, future and past. One crossroads with two diametrically opposite exits. But that’s not how Loudpack Farms sees it, at least not when it comes to the industry they’ve put their life and work into – cannabis. 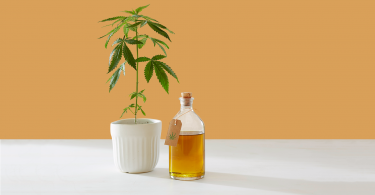 On the contrary, the Californian company which cultivates, manufactures, and distributes cannabis believes that just like plants benefit immensely from growing in a diverse biological environment, so does the cannabis scene and its wide range of eclectic consumers. Loudpack envisions not a crossroads, but rather two separate lanes of the very same road – one for big companies and another for small farmers, leading to eclectic products of superior quality and a better cannabis future for everyone. This is Loudpack Legacy in a nutshell. The initiative isn’t just a resounding name – it’s embodiment of its creators’ idealistic ideas. It’s in places like these where family generations of small local farmers have laid the groundwork for the advancements which the cannabis industry is currently seeing. However, with the legal market coming to life, “they don’t have the proper supply chain system to distribute across California,” Denton explained. Loudpack Legacy levels the playing field, in addition to making it bigger, more diverse, and most of all, filled with better cannabis. By giving a chance to local farmers who have been honing their craft for years and generations, the initiative prevents bigger players with more resources from completely taking over. And this isn’t going against large companies per se, but against monopoly as a whole, as the latter isn’t exactly known fo rpushing any industry forward. 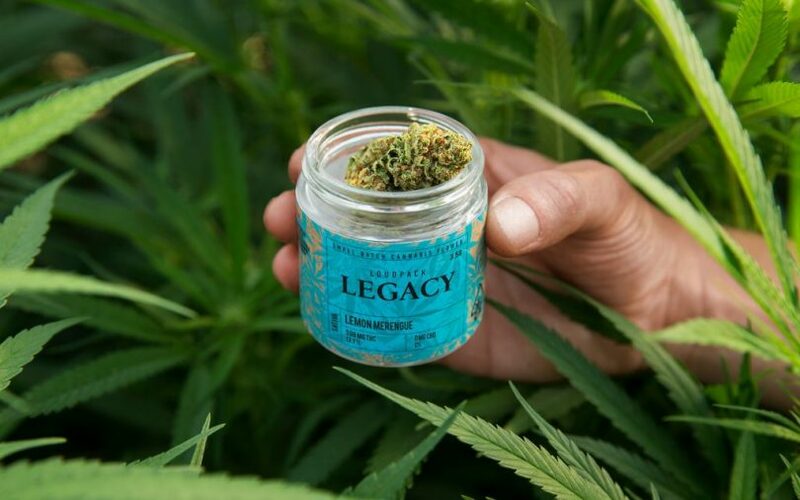 Loudpack Legacy is a thoughtful alternative to the crossroads which the cannabis industry has reached. The initiative is more of a meeting point between present advancements and the traditions of the finest of craftsmanship. It’s an intersection where the bar is higher, ambiguity is lower, and both consumers and growers are happier. “Loudpack Legacy gives us the chance to celebrate small batch local growers and highlight them in a way we have not been able to do in the past,” Denton said. After all, with something as culturally and historically rich as cannabis, a good future is impossible without honoring its past.